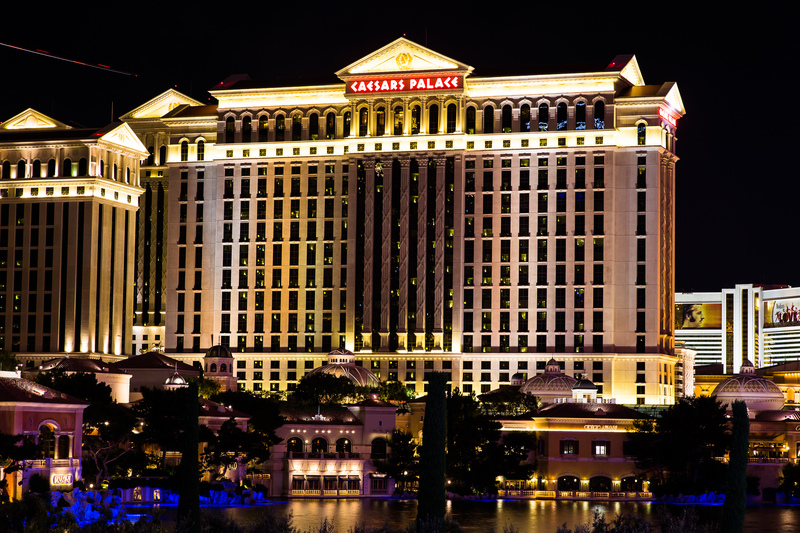 There's only one place where you can party in Rome, wake up in Venice, and brunch in cosmopolitan style – it's Las Vegas, baby! 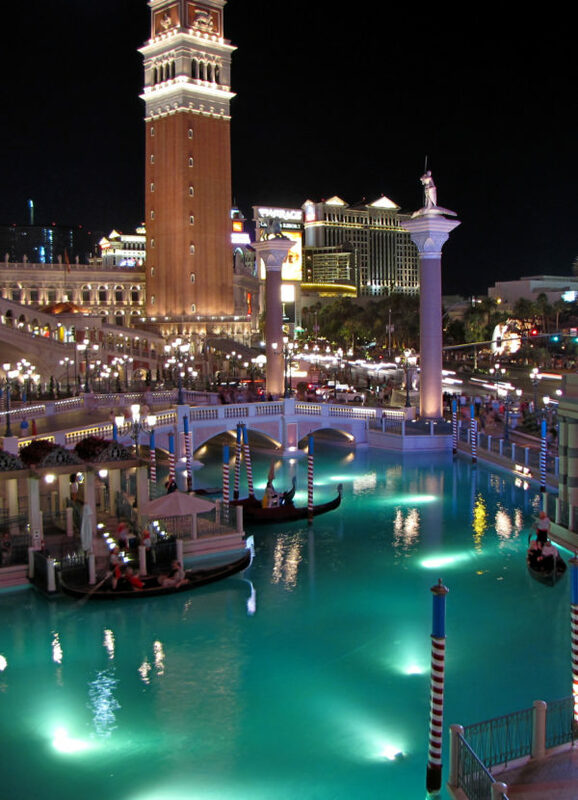 From endless buffet bars and flowing drinks, to adrenaline-fueled casino games of Craps and Roulette, the pulsing energy of Las Vegas tempts you to take a gamble, because whether you win or lose, you'll have the time of your life. 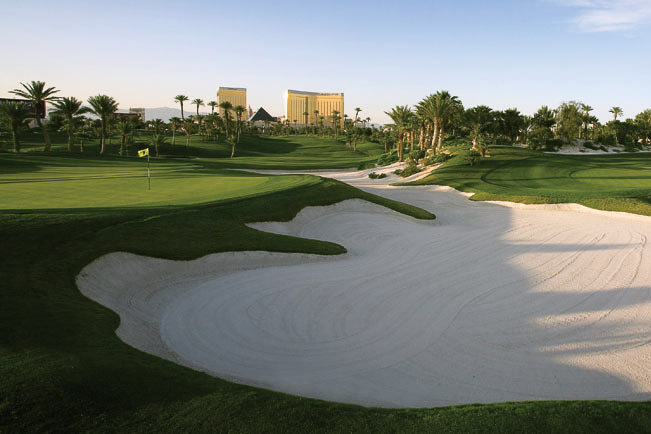 Casino winnings aren't the only green in Las Vegas – there's also an impressive collection of challenging golf courses, which will be the perfect compliment to a dazzling night on the town with tickets to one of the Strip’s most popular shows! Creating moments of excitement, discovery and wonder is at the heart of every project or creation that Steve Wynn has ever built. The Encore at Wynn Las Vegas is home to several experiences that promise to delight and entertain everyone that encounters them. From large production shows and spellbinding displays, to live music and once-in-a-lifetime chances at adventure, the opportunities abound for memories to be made that will last forever. Encore can boast some of the most celebrated nightlife and daylife experiences in Las Vegas. 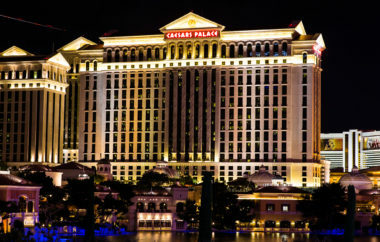 Its unique clubs feature the hottest entertainment, cutting edge technology and the most luxurious spaces that have put this Las Vegas resort on the map as the ultimate party destination. World-renowned performers, celebrities and party-goers alike clamor to be part of the action at XS, Surrender and Encore Beach Club. Encore Players Lounge combines the excitement of gaming with a nightlife vibe like only Wynn hotels can provide. Only outrageous Las Vegas can deliver some of the most awe-inspiring entertainment shows and performances you’ve ever seen! 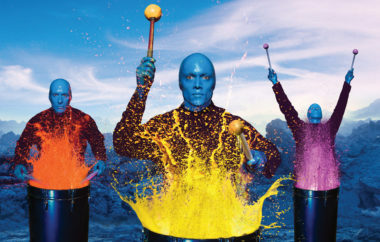 Sit back and let the performers of Cirque du Soleil’s various shows mesmerize you! 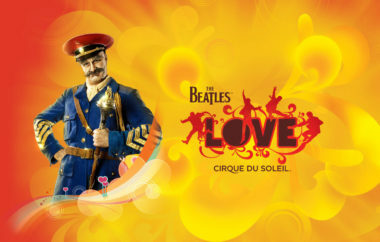 The cabaret-style Zumanity will excite the senses, Zarkana will wow you with its spectacular acrobatics, La Reve takes you on a romantic journey, and Mystere showcases stunning athleticism and inspiring imagery! 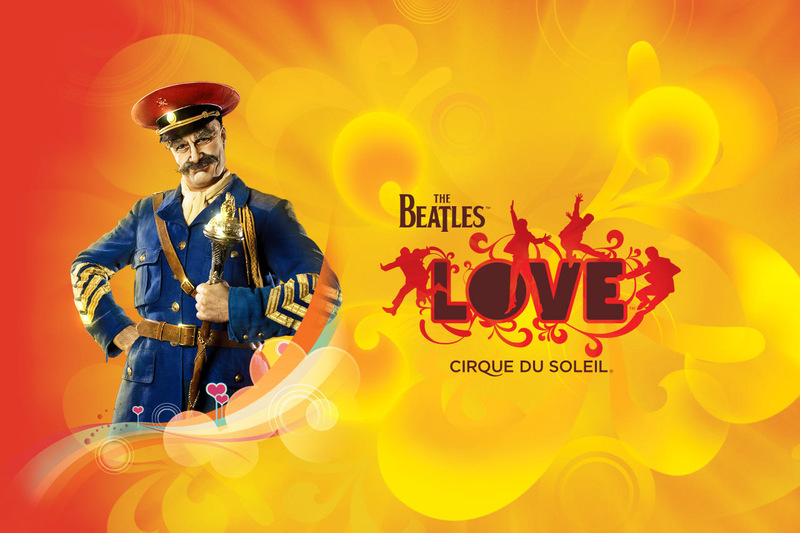 KA promises an unprecedented theatrical event, O is an aquatic tapestry, and Love celebrates the musical legacy of the Beatles! 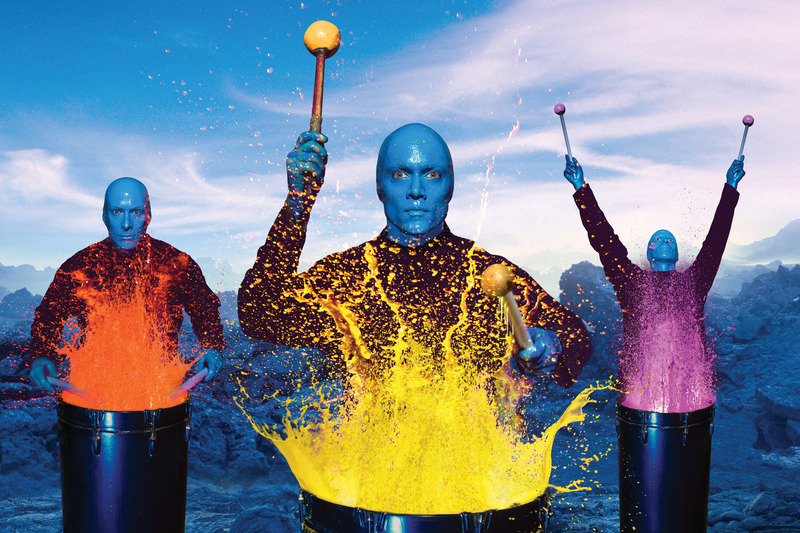 Blue Man Group’s turbo-charged show features electrifying music, sensational technology and innovative ways of interacting with the audience! 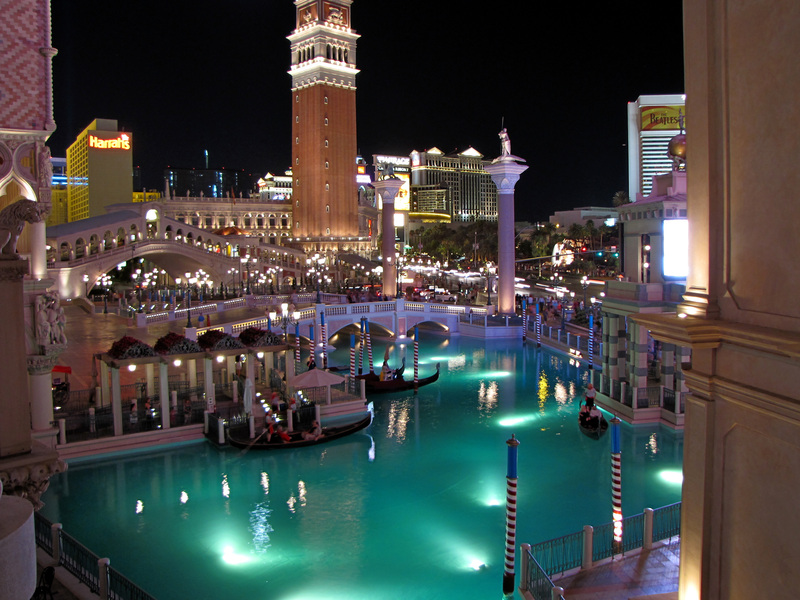 While Las Vegas is known for parties from dawn until dusk – and dusk until dawn! 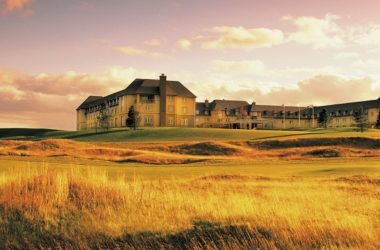 – it also features many ways to let loose and relax, including an impressive collection of challenging golf courses. 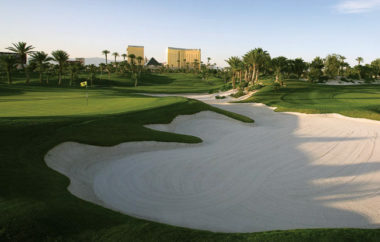 You'll have the opportunity to play on one of the many courses, such as the nationally-ranked tropical golf paradise of the Bali Hai Golf Course; Bear's Best Las Vegas, where you can enjoy 18 of Jack Nicklaus' best holes in one round; and Royal Links Golf Club, which offers you the soul of Scotland in the heart of the Nevada desert! The most seasoned golfers will love a round at TPC Las Vegas, a PGA tour property set against the stunning backdrop of Red Rock Canyon. Travel package is non-refundable and subject to availability. Certificates/gift cards cannot be replaced. 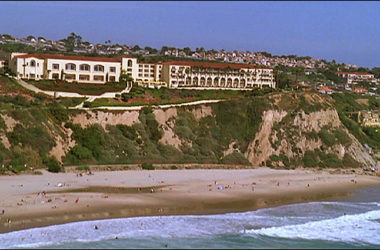 Hotel may be substituted with equal or similar accommodations. Hotel blackout dates: Jan 1-3, 18-21, Apr 1-2, 16-20, May 3, 21-24, June 1-4, 15, Sept 3, 16-17, 24-26, Oct 18-22, Dec 28-31. A minimum 30 day advance reservation is required. Travel is valid for 12 months from date of issue.